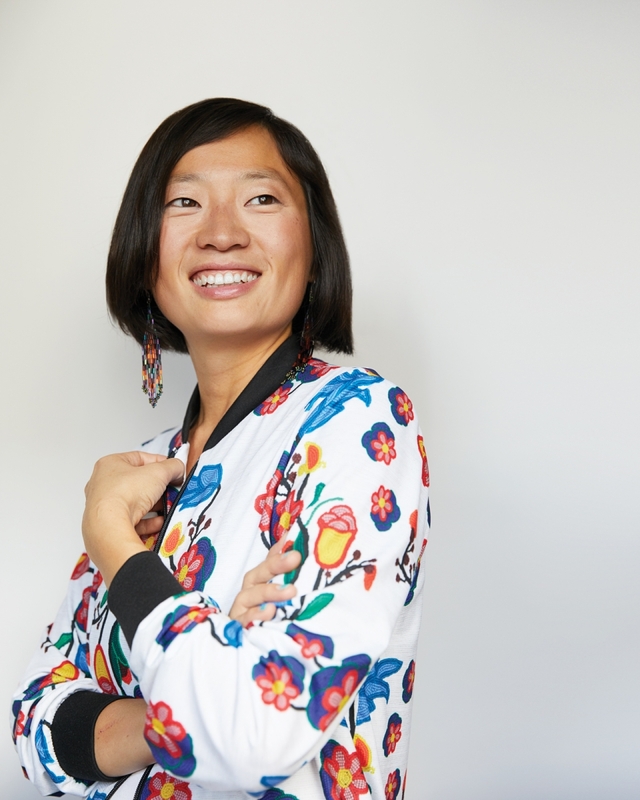 Keren Tang thought she wanted to be a doctor when she was younger, but her work with Indigenous youth across North America opened her eyes to the power of public-health promotion. Tang spent time on a Navajo reservation in New Mexico where she developed extracurricular programs to garner students’ interest in math and science; in Montreal she worked on a socioeconomic initiative with youth to create an art cooperative. Since moving to Edmonton in 2012, she is now directing her passion into helping create government policy that improves community wellness in the province, including the lives of immigrants, in the city. As President of the Edmonton Multicultural Coalition, Tang helps support immigrant families in the city. According to Tang, bringing newcomers of different backgrounds together means improved public health.